The China mold maker makes plastic molds that are helpful in the production of safety equipment, electronic equipment, medical equipment and even household appliances manufacturing. Even, they produce molds that will help with the production of monitoring systems. To make sure that the China plastic injection molding is carried out with the utmost perfection, the company has a factory that spreads over an area of 15000 square meters. 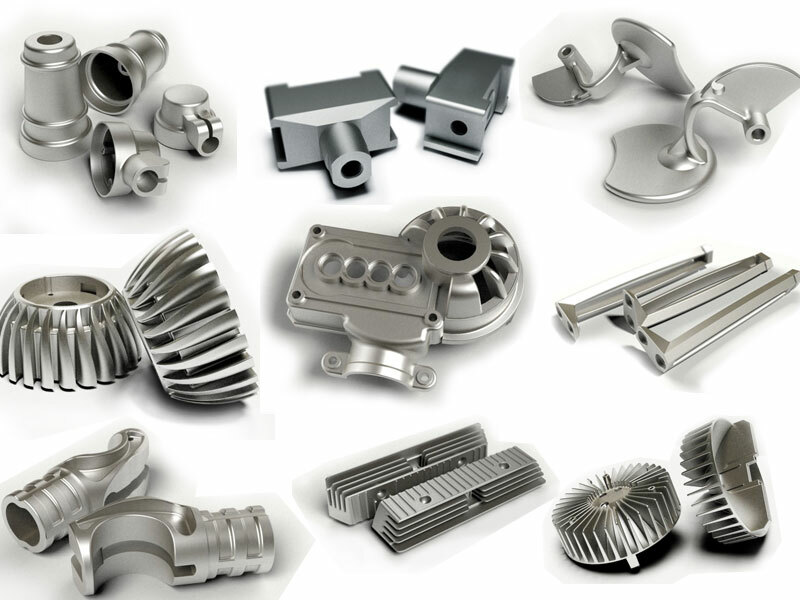 Right from precise and small mobile phone parts, they are specialized in making even big automotive parts. The company also specialized in rapid prototyping service China. 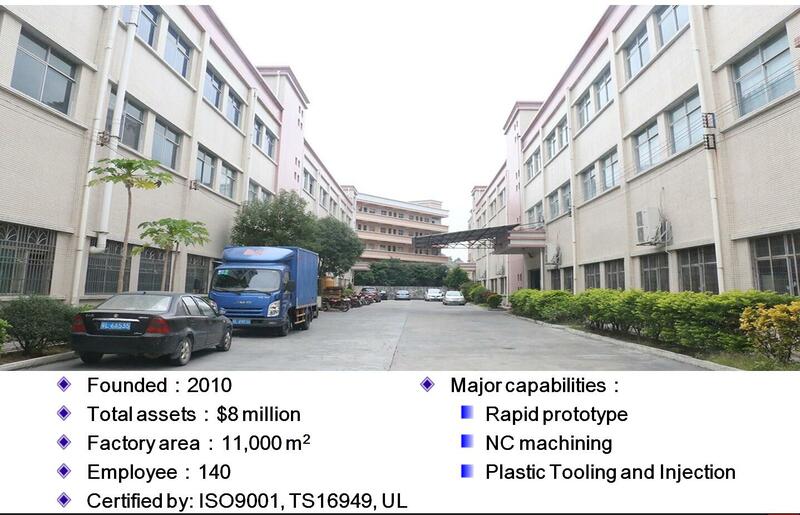 The plastic injection molding company mainly export their products to the United States, UK, Japan and to Europe. The diversification strategy and full service of this company has won compliments from customers from around the world. Established in 2010, the important aim of JasonMould Industrial Company Limited is to provide customers with high-quality moulding products and services. Plastic injection molding is the method of manufacturing parts made of thermoplastic and thermosetting plastic by melting and forcing into molds where they cool to form the desired object.